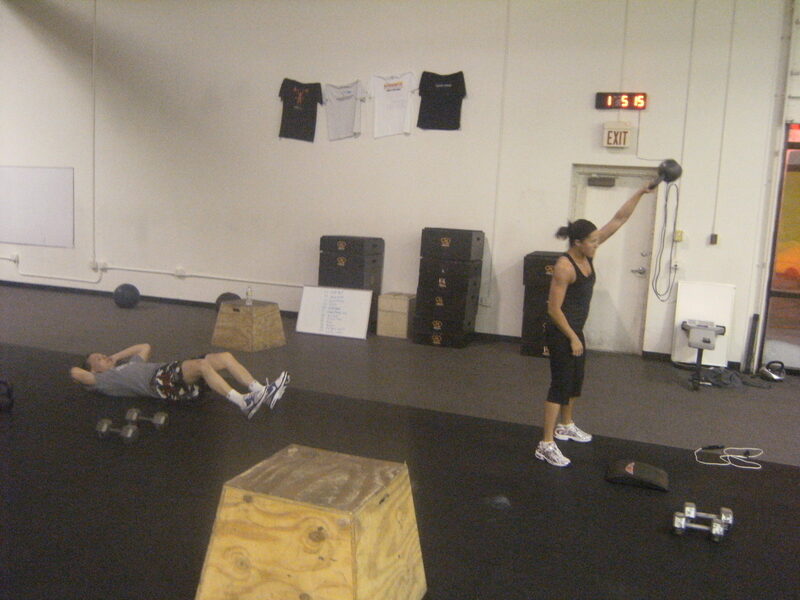 « CrossFit is For Everyone! Review the Sickness/Wellness/Fitness section on page 3 of What is Fitness? and watch the Three Dimensional Definition of Fitness and Health by Greg Glassman (2 parts). 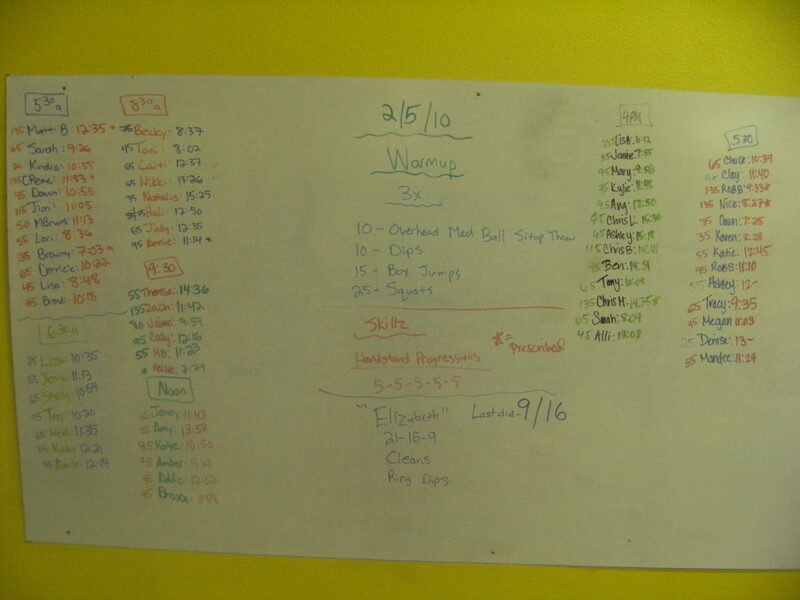 This entry was posted on February 5, 2010 at 7:24 pm and is filed under Crossfit Philosophy, Lifestyle, Members. You can follow any responses to this entry through the RSS 2.0 feed. You can leave a response, or trackback from your own site.